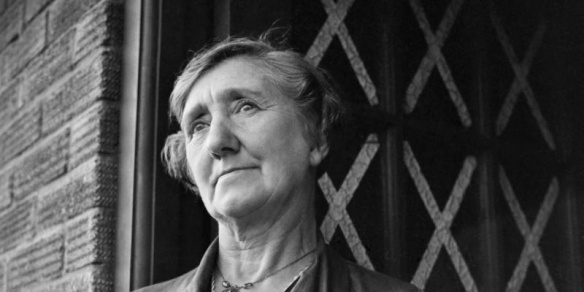 The Women's Voluntary Service was founded in 1938 by Stella Isaacs (Lady Reading). Today the service is known as the WRVS (Women's Royal Voluntary Service) after the Queen gave it Royal status in 1966. 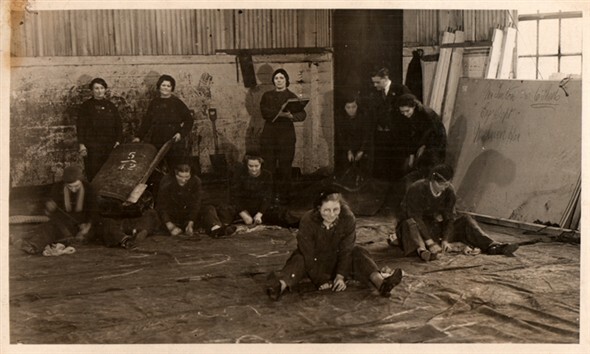 During the war some of the WVS members became Air Raid Precaution Wardens (ARP), their duties included handing out gas masks, organising air raid shelters and making sure people blacked out their homes and businesses. They were often first on the scene after a bombing raid and witnessed terrible scenes, sometimes carrying out the bodies of their own friends and family who'd been killed. 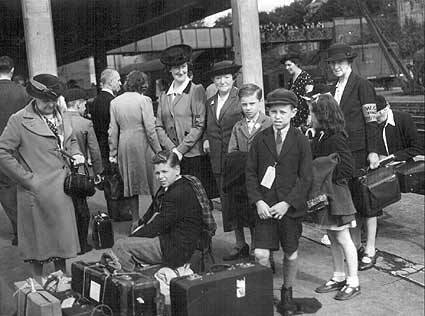 One of the main things the WVS did was to organise the evacuation of civilians in September 1939; the majority of the 1.5 million evacuees were children. 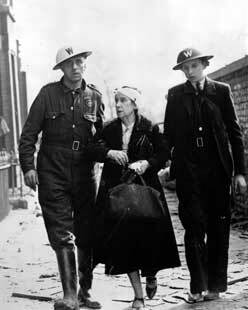 During the Blitz (1940-1941) the volunteers showed how brave they were. 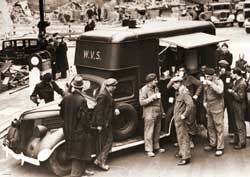 They set up mobile canteens knowing the danger of collapsing buildings around them. 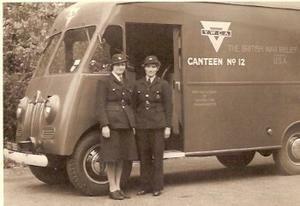 They helped 10,000 injured, homeless and distressed people every night, without thought of their own danger. 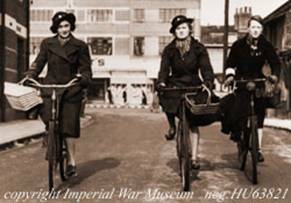 241 WVS volunteers died during the Blitz and 25 of their offices were destroyed. "This story was written by Hilary Burges, a Civil Defence Ambulance Driver, just after the trip she described when she and a colleague took a mobile canteen to Exeter and Bath to provide food and drink to those affected by the bombing."